As from November 2018, The South African Medical Research Council (SAMRC) has placed an office in the Eastern Cape (East London), and would like to host a Research Symposium in East London among the four Eastern Cape Universities. To understand the research that is conducted in the Province to be able to offer specific funding opportunities to Eastern Cape scientists to support human health related research capacity development, innovation and research translation. To bring a number of international funding bodies as well as government entities and Eastern Cape scientists together to provide an environment for potential collaborative projects that could be supported by external funders. There will be five oral and up to fifteen poster presentation slots available to academic staff at each Eastern Cape University to present high level research. 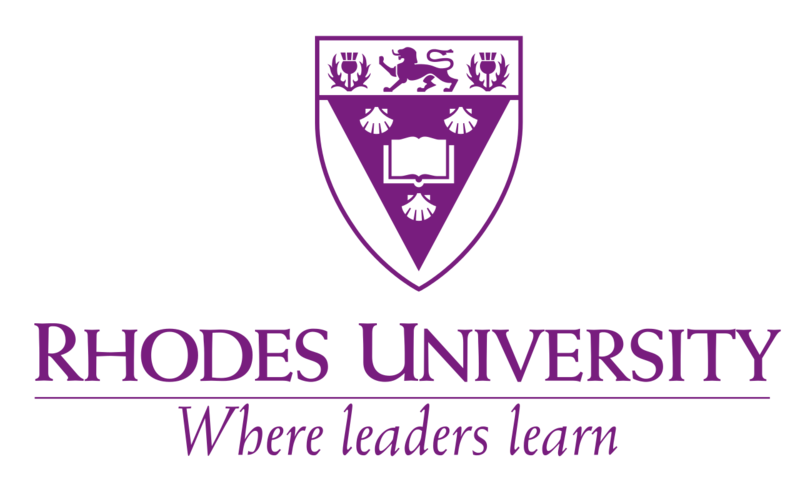 For academic staff at Rhodes University, the abstract template can be downloaded from https://rubi.ru.ac.za/abstracttemplate. The abstract and the related publication list of the applicant over the last three years (from January 2016) should be uploaded as one pdf file to https://rubi.ru.ac.za/apply by 24 May 2019. Please sign in or register to apply.